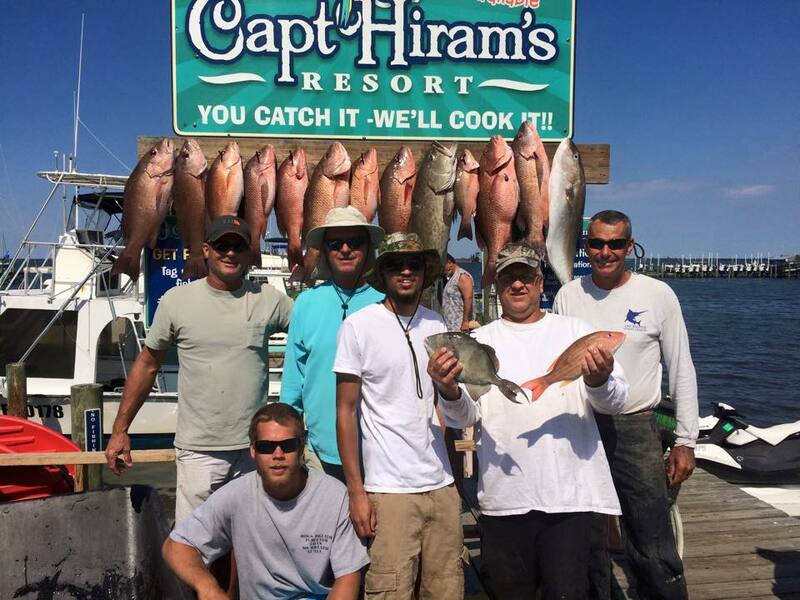 Fish with the Sebastian Area’s Most Experienced Fishing Captain! 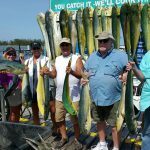 Sebastian Florida is considered one of the premier fishing areas along the east coast of Florida. Capt. 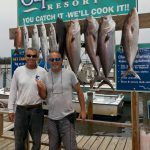 Bruce has found just about every rock, reef and wreck off the Sebastian area coast. It is this huge library of knowledge that allows him to fish so many different spots, pulling a few good fish off each, but never decimating the population of any individual spot. 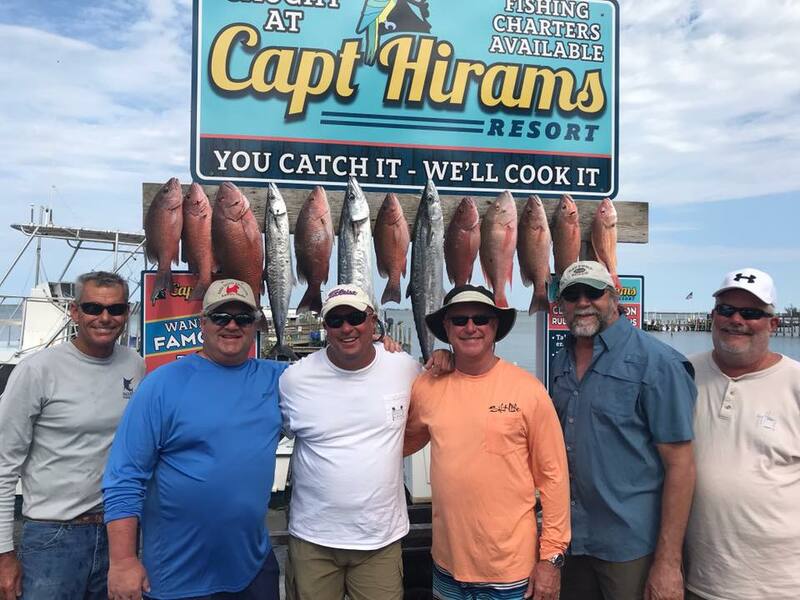 His vast breadth of knowledge and personal dedication to the future survival of the offshore fishery are what has assured his longevity and success in the offshore fishing business. 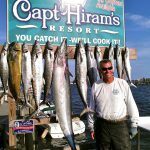 "I have fished the Atlantic and Pacific Oceans and all over in between (including Alaska), I have fished throughout Europe as well and have to say Captain Bruce is one of the best I have ever fished with. He knows his stuff and is dedicated to his clients and is very family friendly. Plus, he's a really nice guy. I will fish with him every time I come to Florida from now on. Please make sure to give him a tip when you go, he's worth it. 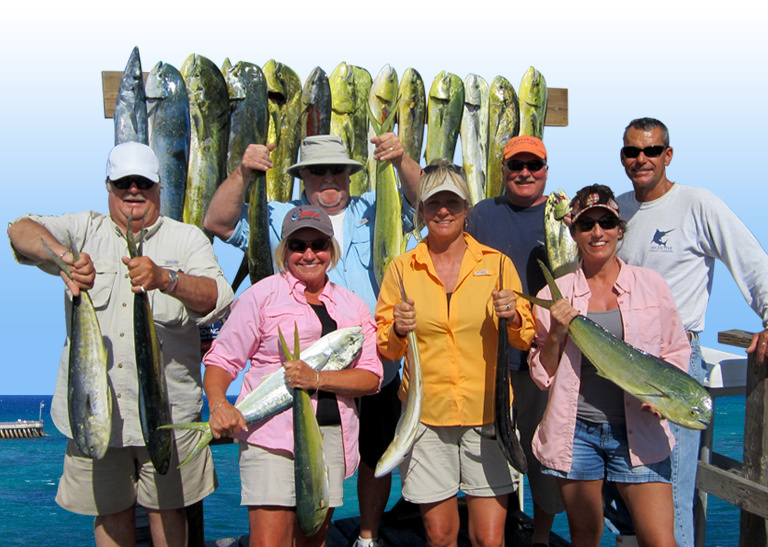 The Incentive is a perfect boat for charter fishing. It's custom built and has all the comforts anyone might need. My son and and I can't wait for our next adventure Captain Bruce! I suspect my daughter will be joining us next time." "Bruce is the man. 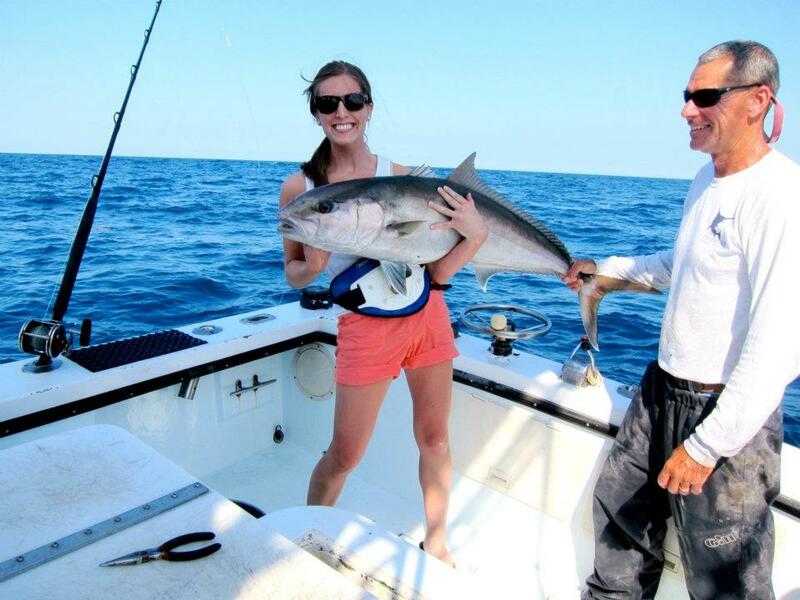 He's a straight shooter that definitely knows how to make a charter worth every penny. 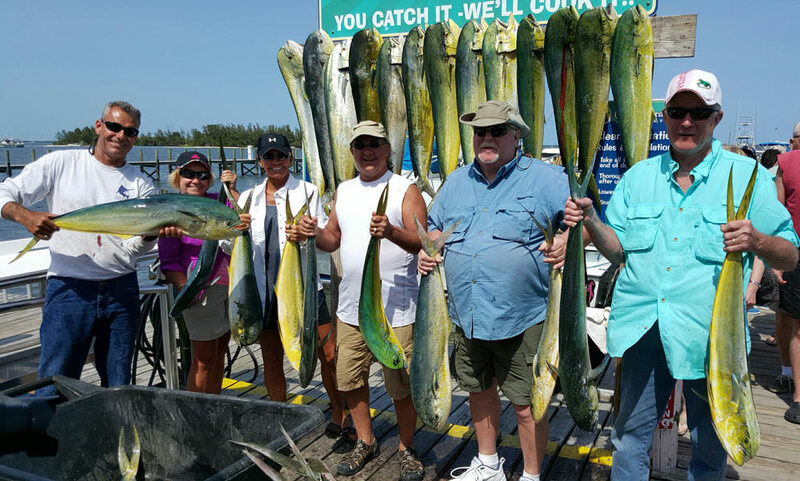 Whatever your experience with off shore fishing is, Bruce will give you an amazing day. 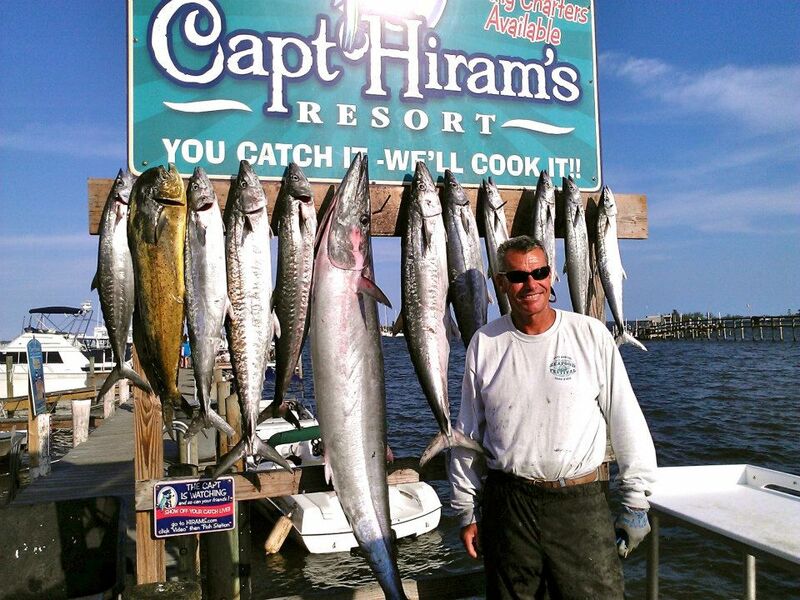 Highly recommend him to everyone and he's the only captain I'll book with off the east coast." 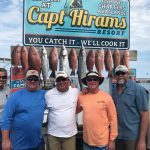 "Captain Bruce is a great fishing Captain. 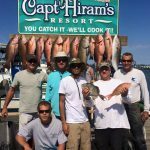 I have along with my family, have gone fishing for over 8 years, and have always caught the limit on whatever fish we were targeting. 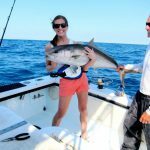 In fact the family enjoys so much fishing with Captain Bruce that my youngest Son proposed to his now wife on the Incentive, after loading the boat with Amber Jack and Grouper. 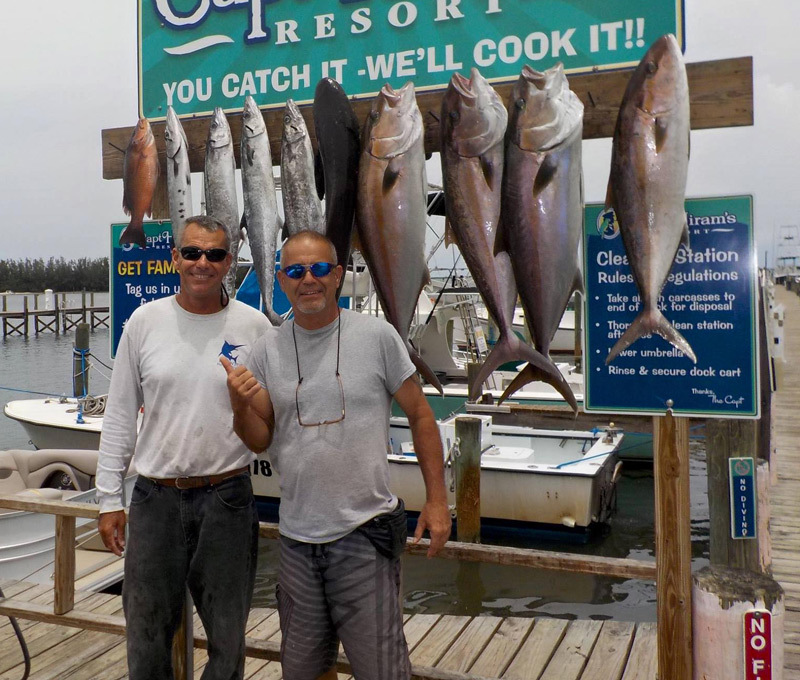 I highly recommend Captain Bruce except for the week that my family books the Incentive along with Captain Bruce!"